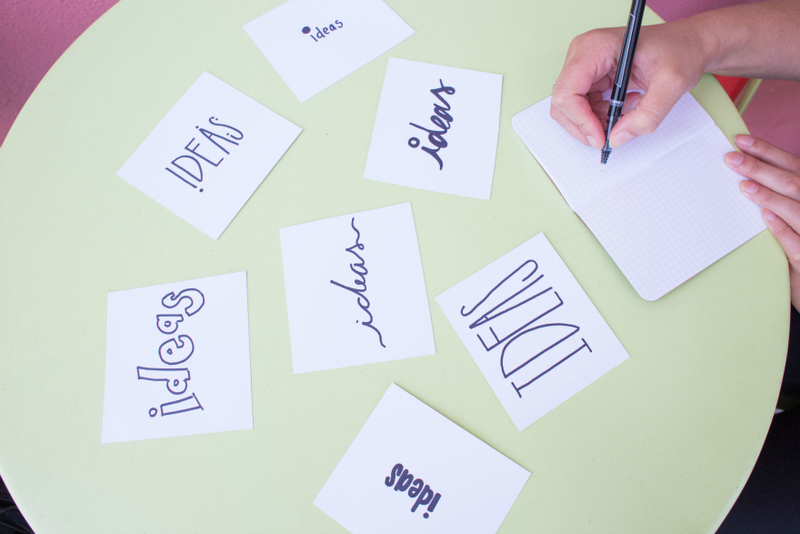 How is CoSchedule the most valuable way to plan your blog content? 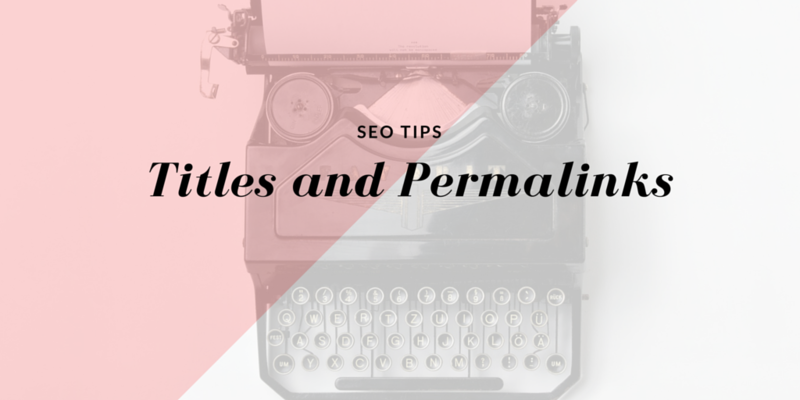 Over the years I have transitioned my blog into content that has value. This hobby of blogging is now my full time career. I have stumbled upon all kinds of editorial calendars available, but never fell in love with anything. I learned about CoSchedule last year, tried the 14-day free trial and I am thrilled that I finally have something that not only works for me, but I depend on to take my blogging to the next level. What exactly is CoSchedule and why do I love it? 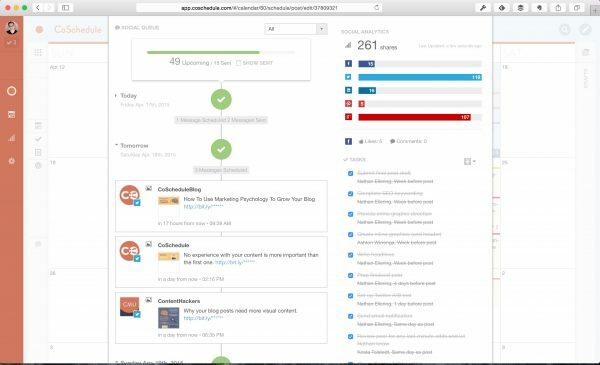 CoSchedule is an all-in-one marketing calendar plugin with tons of features. What I love is that all of the features are right there on my wordpress dashboard. I plan my content out and add campaign information for future posts right from the CoSchedule calendar. Planning out future social media posts is also a breeze. 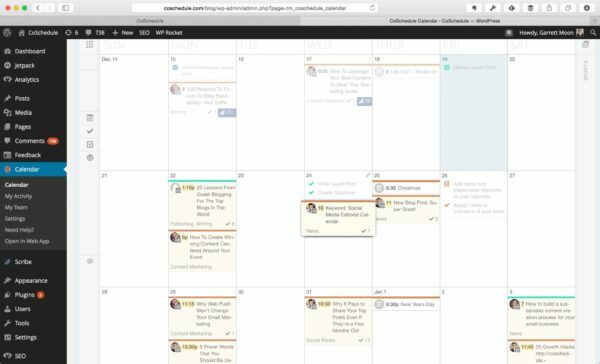 You have the ability to plan all social media posts from that same calendar in wordpress. Share photos, content from around the web, literally anything, all planned out so that you can see it. The built-in calendar is so easy to use. You can literally drag-and-drop content to move it around. A feature that I love. Team planning all from the same calendar. This perfect for content contributors and filling content for the future. 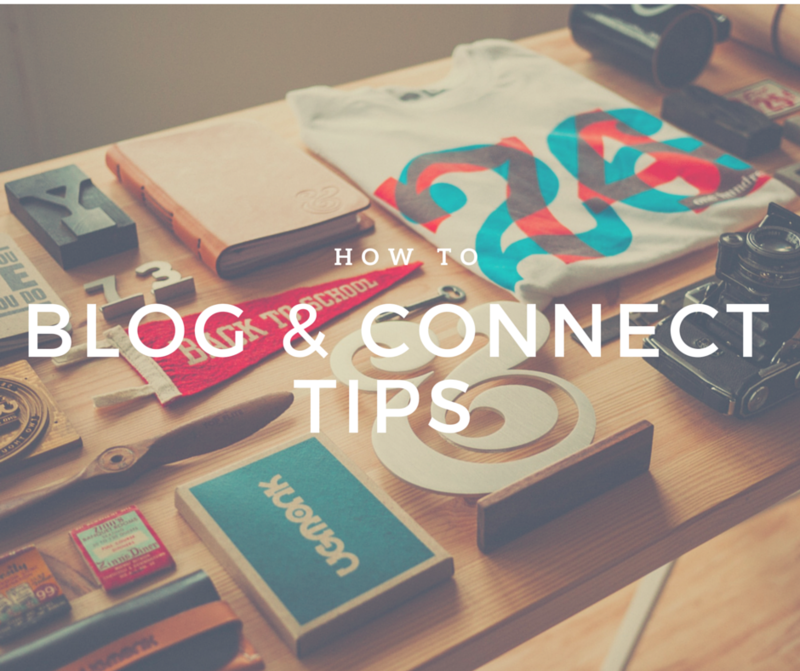 Share past blog content with ease. The calendar references blog posts by their publish date. Go back through the months and schedule out old content for future promotion. 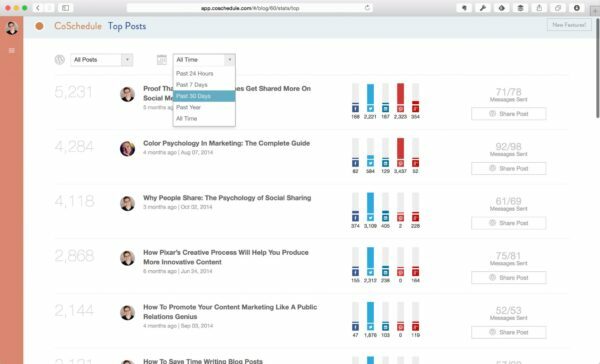 The headline analyzer tool is built right into the calendar. When you create content in the calendar, the headline analyzer will score your title allowing you to edit it for a better score and a better headline. Viral posts start with a viral headline. CoSchedule will also identify your top posts. You can filter them by 24 hours, the past 7 days, the past year, etc. This is a fantastic feature in helping me push those high valued posts even further. Using the simple share post feature allows me to keep sharing this old posts. Plan social media content right from your post. The social que in each post allows me to share my content out past the initial posts. I can schedule a post to go out on my social media accounts today, tomorrow, next week, next month, and so on all from inside the post draft. This saves me so much time promoting my content. CoSchedule has lots of options to suit your needs. You can get the Solo plan for $15 a month (don’t forget the free 14 day trial) this is the plan I currently use. This plan includes 1 user, 5 social profiles, Drag + Drop Marketing Calendar, Social Media Publishing and Chrome Extension. There are more options available, but for starters I would start with this plan. You can always upgrade later. Using CoSchedule has allowed me a simplified way to plan and promote blog content. I can take a birds eye view using the calendar to see what I need to be scheduling. As a lifestyle blogger, I like to give a fresh perspective everyday. I can easily see when I should be posting parenting content, recipe posts and more. I have also saved myself time scheduling social posts out during the draft process. I can edit social media posts to go with the flow of the day. For instance labeling my recipe posts with #MealPlanning on twitter for Sunday promotion.